Knight Frank is pleased to announce that Century Warehouse, an exclusive freehold industrial “B1” development along Pasir Panjang Road, has been sold collectively for S$48.5 million to a private investment company. Century Warehouse is nestled within an exclusive industrial enclave, surrounded by industrial developments such as Interlocal Centre and OC @ Pasir Panjang, as well as multi-concepts stores such as tech-enabled grocery and dining destination habitat by honestbee and homegrown craft spirits distillery, Brass Lion Distillery. 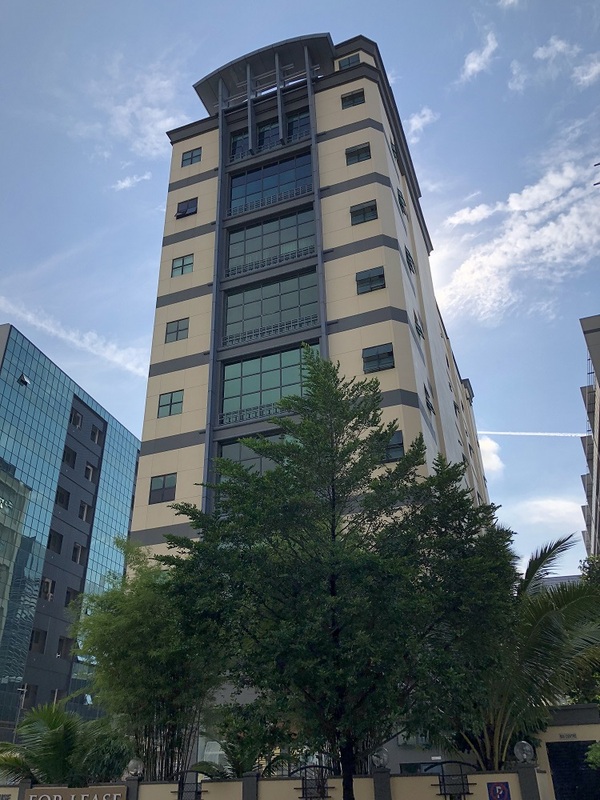 The property is within walking distance to both the Pasir Panjang and Labrador MRT stations and enjoys easy access to major arterial roads and expressways such as the West Coast Highway and Ayer Rajah Expressway.